Google To Pressure Facebook To “Free” Social Data & Planning Google Earth World? Two things from the weekend suggest Google may be getting more serious about the social networking threat posed by Facebook. 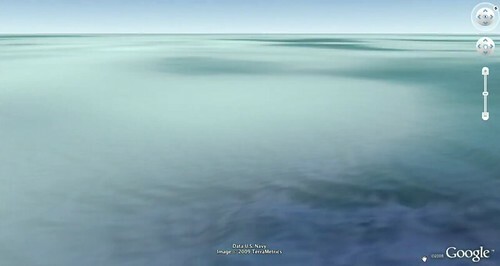 TechCrunch had news that Google is going to open up its social data information, while Google Operating System spotted a post that Google may have plans for a new social networking system based out of Google Earth. More about both, how I see it as Google taking what limited data is has as a pressure play on Facebook and some related developments, below. Google To “Out Open” Facebook On November 5 from TechCrunch covers information apparently leaked from a mini-summit Google is said to have held last week to deal with the "Facebook issue." Says TechCrunch: The short version: Google will announce a new set of APIs on November 5 that will allow developers to leverage Google’s social graph data. 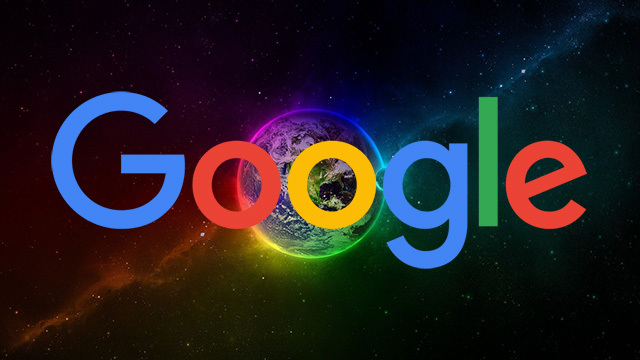 They’ll start with Orkut and iGoogle (Google’s personalized home page), and expand from there to include Gmail, Google Talk and other Google … [Read more...] about Google To Pressure Facebook To “Free” Social Data & Planning Google Earth World?